From 2001 Audi launched manufacture of cars model A2, modification 1.2 TDI 3L and finished it in 2005. 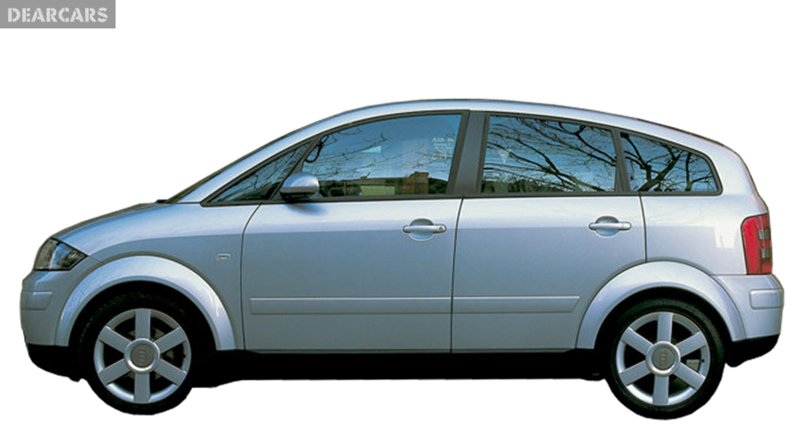 In this vehicle can sit 4 men including the driver, it has the body type of a minivan with 5 doors, and length 3.8 meters, weight 0.8 tons. 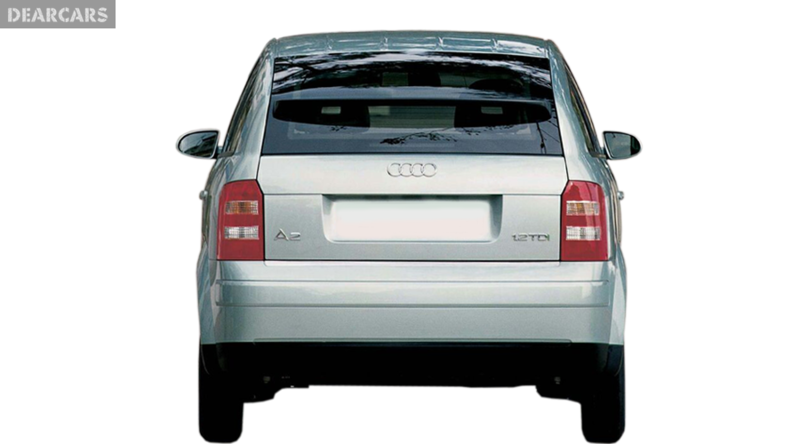 «A2 1.2 TDI 3L» is a front-wheel drive automobile with a 5-speed automatic gearbox. 3-cylinders diesel motor engine with «unit injector system» can produce power 61 horsepower at 4000 rmp, allowing you to accelerate the vehicle for 14.8 s to 100 km/h and reach max speed of 168 km/h. Fuel consumption is 3.8 liters in the city mode of driving, on the suburban 2.8 l, and the mixed fuel consumption is 3.2 liters per 100 kilometers. Gas tank volume is 34 l of diesel, what provides to drive nearly 1063 km without refueling. The forward wheels of this vehicle have ventilated disks brakes and attached to the body chassis with help of suspension «MacPherson, independent, coil springs» and equipped with stabilizer bar. Back wheels have drums brakes and fixed to the chassis through suspension type «Semi-independent, coil springs». Tires have the following size - 145/80R14. 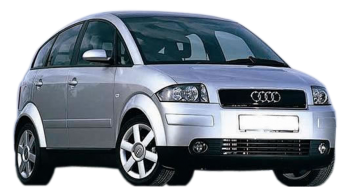 In accordance with the information of Euro NCAP crash test, this model of Audi A2 gained the great quantity of stars - 4, indicating that it is a well safe automobile. 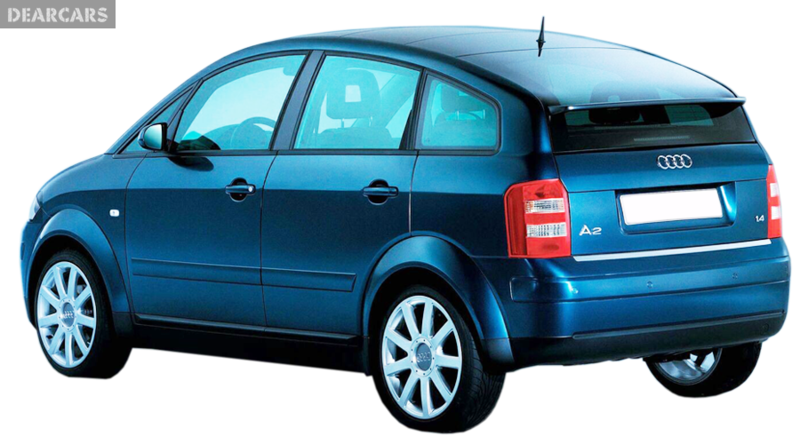 Furthermore to passive systems of safety (passenger, driver, side airbags), it is also equipped with dynamic safety such as Traction control, EBD, ESP, ABS.